I’m a bagaholic, a shoeaholic, and… a nailaholic. I always want to see my nails nice, well-shaped and clean. Having a lovely color of nail polish every now and then is also a plus. 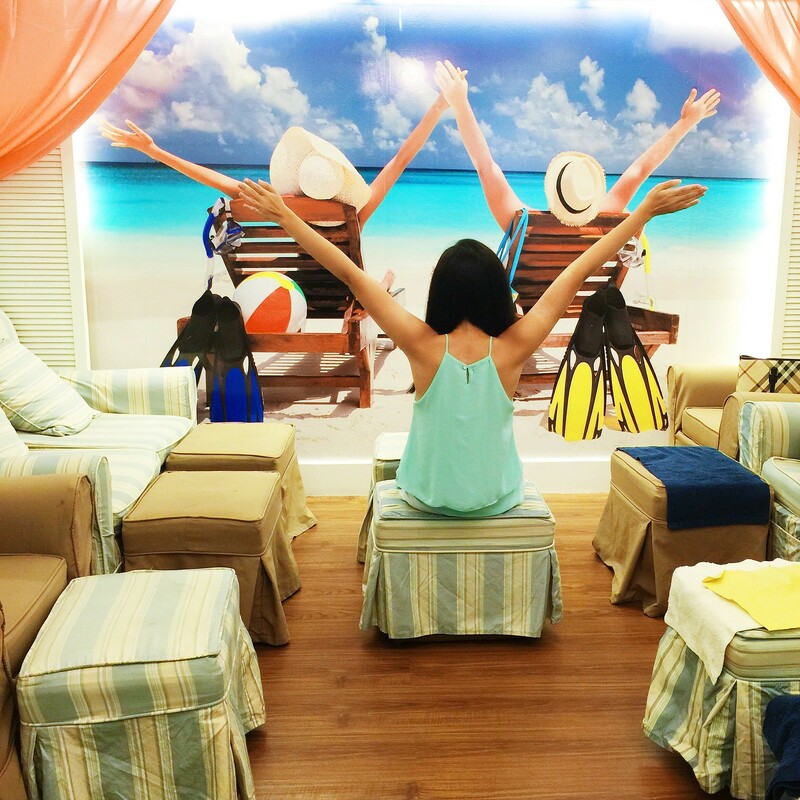 And what’s an ideal ambiance to do this pamper session? 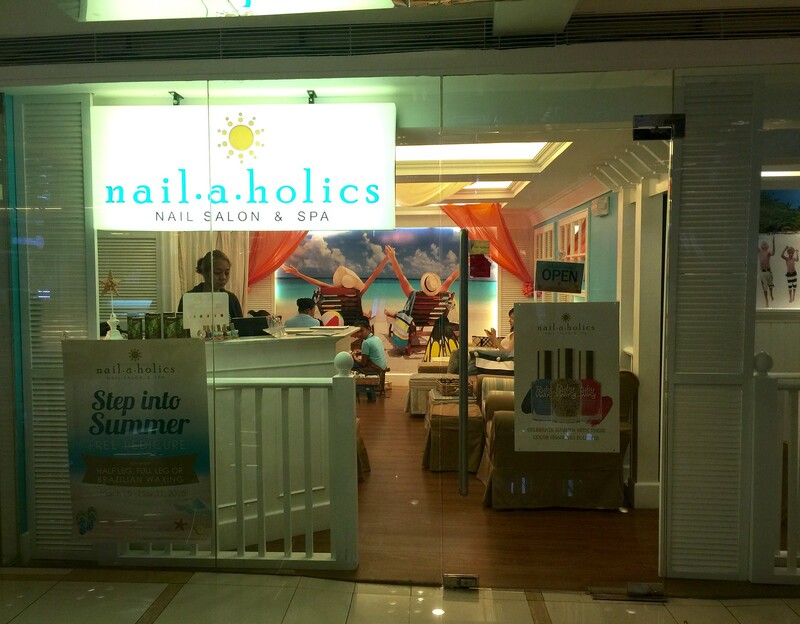 I visited Nailaholics located at the old Eastwood mall recently in preparation for an upcoming beach trip, supposedly. Well, work got into the way last week, but I’m not complaining. In fact, I’m truly grateful. So, I’m hoping to feel the sand in between my toes before summer completely ends this weekend. I feel at home here at Nailaholics! Haha! I tried out one of their Hand & Foot Care Packages. Of course, Lush Angel tried their package called “Lush Lagoon” (PHP 950). LOL! It comes with manicure, pedicure, foot spa and foot therapy. 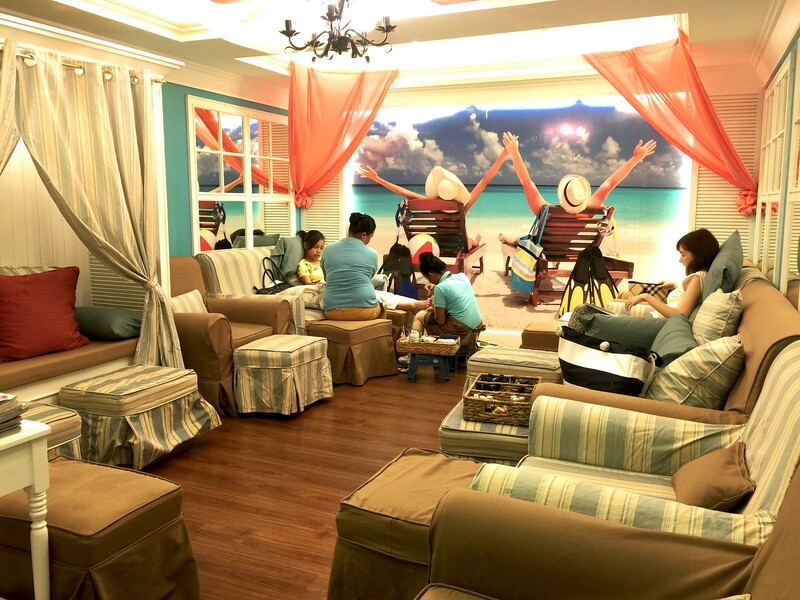 My sister went with me and tried out “Silent Tide” (PHP 1,000), which includes foot therapy, back massage, and scalp massage. My sister and I badly needed this pamper session, so obviously we had a great time. The massage was so relaxing and of course, my nails were sooo happy! After my Nepal trip, finally I found time to have nice, clean nails again. 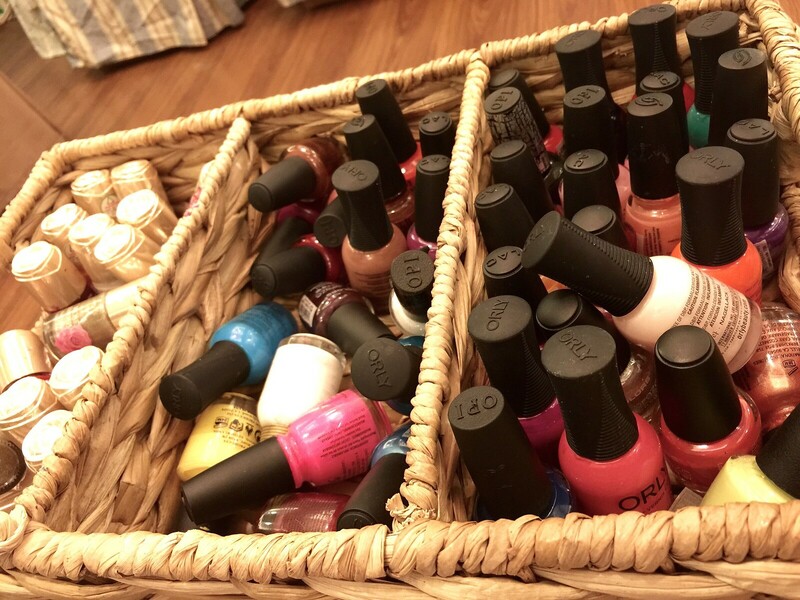 They have different nail polishes available. 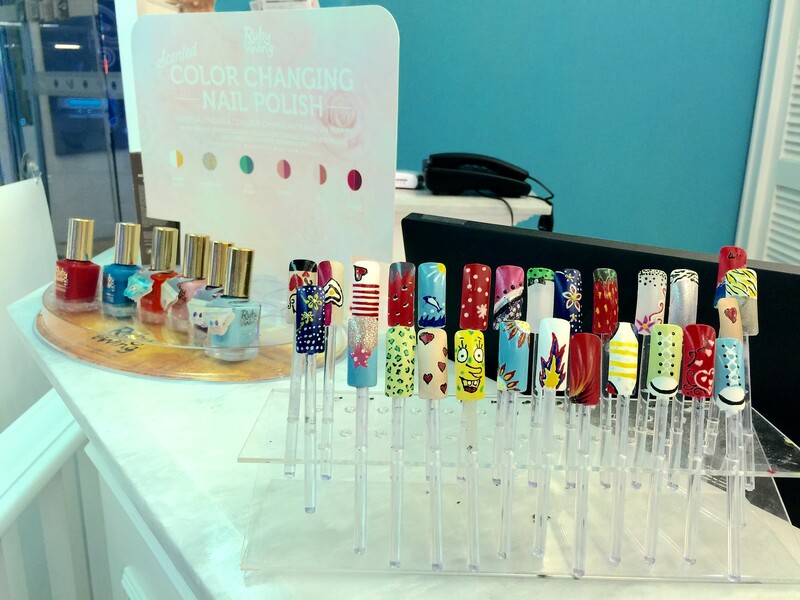 If you want premium brands, like OPI, Orly, and China Glaze, you only need to add PHP 50. They also have nail art available. I will definitely try it some other time! It was my first time to try gel polish on my feet. Oh, by the way, they transferred me to this small nice corner with a different view. Obviously, this island girl was so giddy. Haha! It has been two weeks now and my gel polish is still intact. No chipping at all! Oh, and do you know that when you have your gel polish done at Nailaholics, removal is free? Hooray to their “after-sales service”! 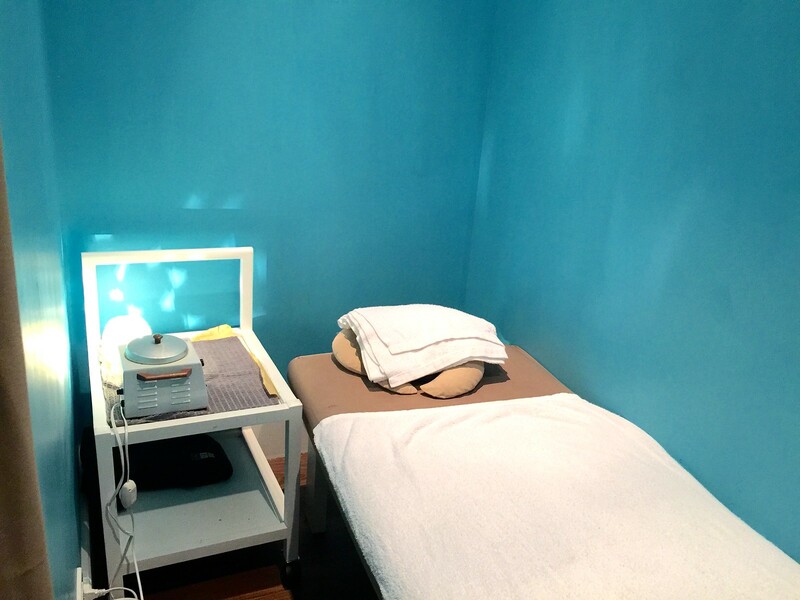 They also have a separate room for massage and waxing services. Aside from these, they also offer eyelash enhancements, like perm and extension. Currently, Nailaholics is having a summer promo. 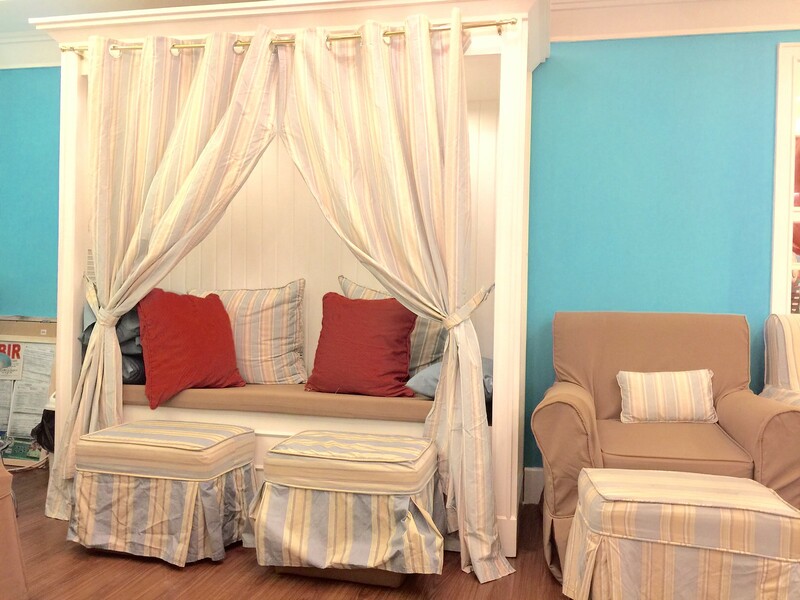 Avail of their waxing services (full, half leg or Brazilian) and indulge in their infamous pampering pedicure for free. This promo is until May 31, 2015. To get instant updates from Nailaholics and to check out their list of branches, follow them on www.facebook.com/nailaholics.